Immaculate 2nd level condo. 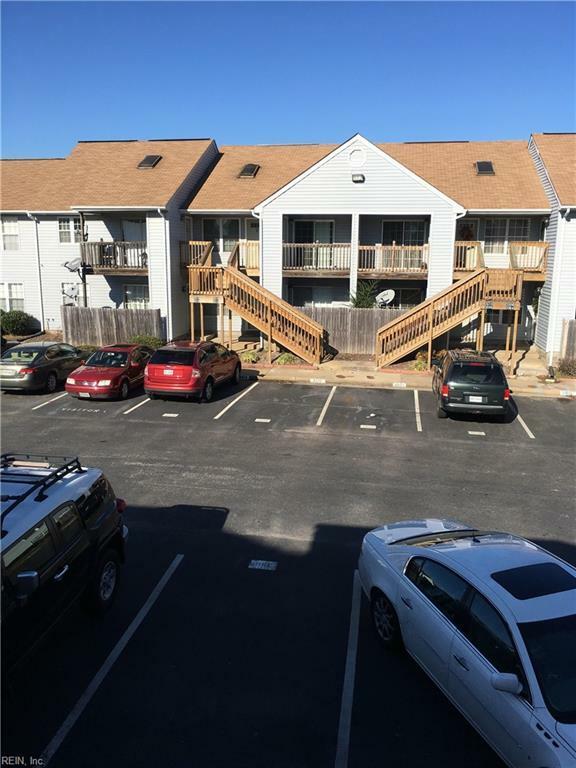 All rooms on 1st floor overlooks peaceful waterfront setting, balcony off both bed rooms and also front balcony w/storage facilities, walk to TCC and shopping center on bus line. Recently remodeled, gorgeous unit spa type bathroom walls. Lots of visitorparking. Near 264, Dam Neck, Music Pavilion.